If Game was any indication, we have ourselves one exciting first-round playoff series on our hands. Damian Lillard and the No. 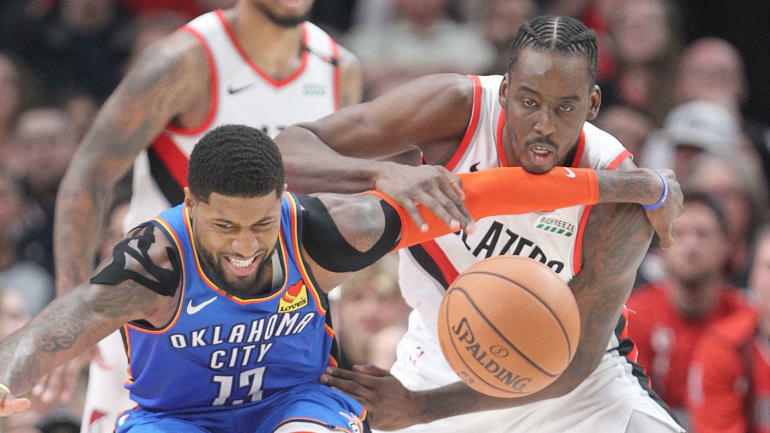 3 Portland Trail Blazers jumped out to a big first-quarter lead and did just enough to fend off the sixth-seeded Oklahoma City Thunder for a 104-99 victory on Sunday.